Were Kickstarter is more defined, Indiegogo allows for any type of fundraising and has more world-wide growth due to this strategy. There is no time limit so you can continue to raise funds after the initial project is begun. Charites should look at GoFundMe, run by the same group, as fees are not charged for campaigns. No review process is involved to get started. Crowdfunder.com is for raising investment. 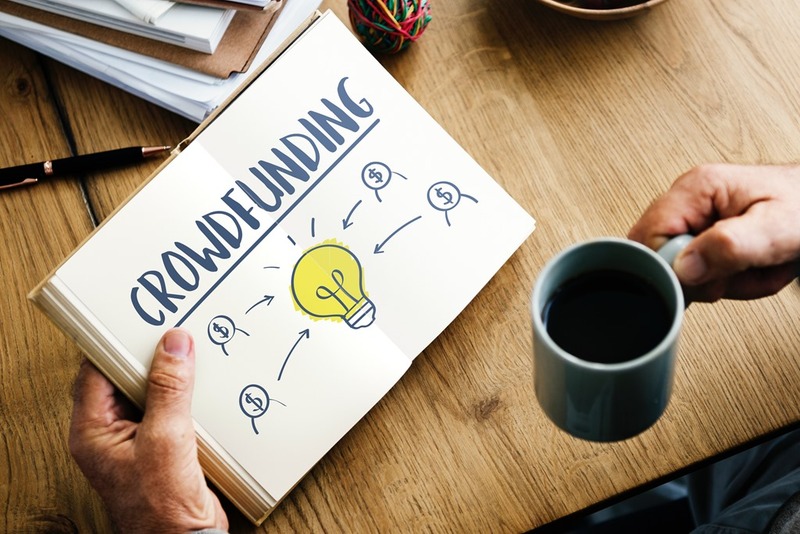 Companies that get a start on Kickstarter and Indiegogo often go to Crowdfunder for business investing similar to what a Venture Capitalist would provide. There are different monthly pricing plans for businesses. Business need to provide a Pitch Deck, an Executive Summary, and a term sheet. Similar to Indiegogo with the added option to sell shares to accredited investors similar to Crowdfunder. Their rewards program is for smaller projects, less than $50,000, while their equity program is for bigger investments. Get started for $179/month on Fundable. Make sure you have a detailed business plan in place prior to reaching out for investment. There are other sources you could consider for your funding needs including personal savings, the local bank, friends and family.